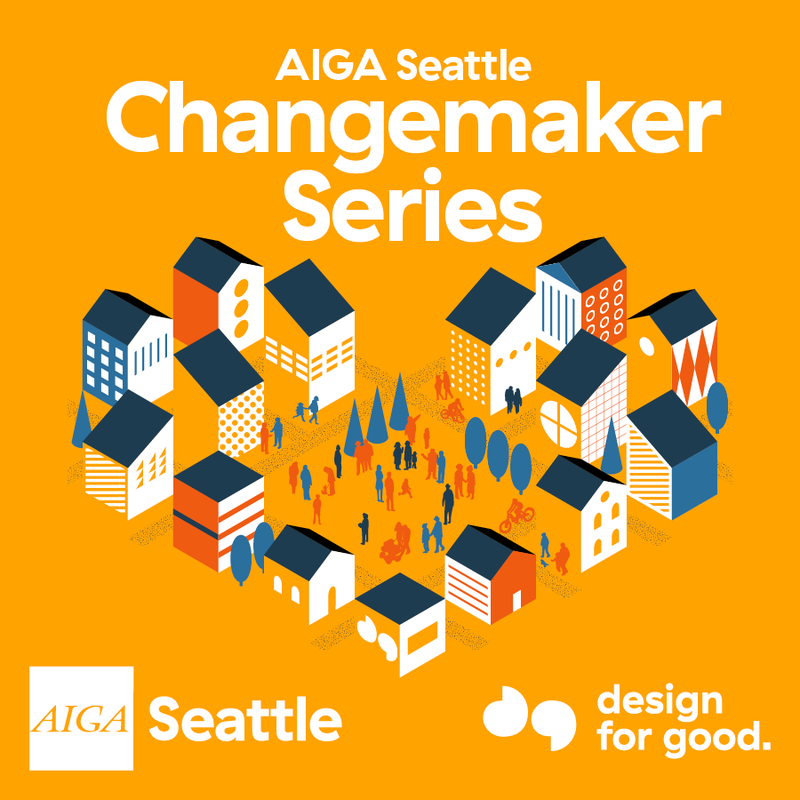 The AIGA Seattle Changemaker Series unites teams of creative professionals with nonprofits and social change organizations to use design thinking, sustainable frameworks and creative tools to help advance their mission. Each year we rally around a new cause. This year we'll be using our creative superpowers to support local organizations that conserve wildlife and the natural environment. Stay tuned to attend our showcase this September and see what creative solutions our team members come up with! Join a creative team, gain insights into design thinking taught by local design leaders, reframe challenges, develop creative briefs, and formulate plans to help an organization. Progress made over the weekend will be a foundation for the team project work done over the summer. Work closely with your project team and local organization over the course of four months to conduct research to help to develop and implement creative solutions to address your challenge. Network during check-in events to share best practices, get answers and get help staying on track. Celebrate the work accomplished by the Changemaker project teams with a party and exhibition. 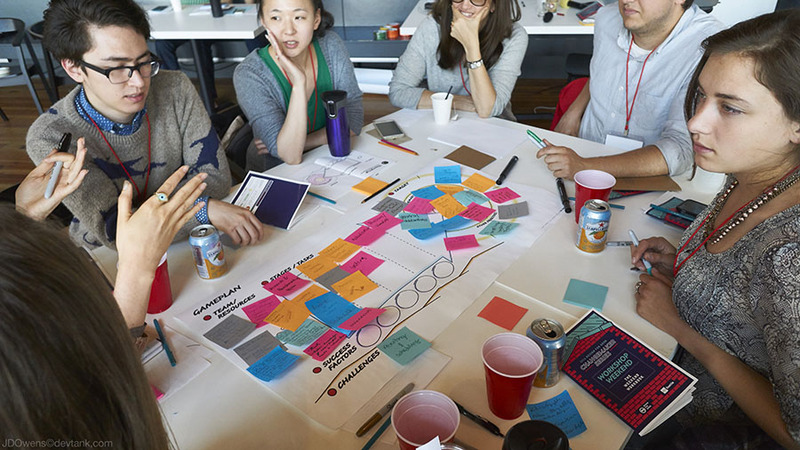 Check out how design thinking can help address local social causes. Eat, drink, and be inspired with the larger community! The Changemaker Series is a unique way for the creative community to address local social challenges. We would love for your organization to be involved with our efforts through sponsorship. 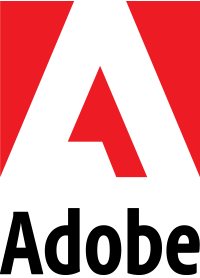 Contact changemaker@seattle.aiga.org for current partnership and sponsorship opportunities. Want to know more? Head here to get answers to some of the most frequently asked questions. Sign-up for our email list to stay up-to-date on AIGA Seattle’s Design for Good events and initiatives! In 2015, the inaugural year of the Changemaker Series united eight social change organizations with over forty volunteer team members to address local food challenges. The second year, thirty four volunteer creatives were selected to join six teams working with organizations to address homelessness challenges. 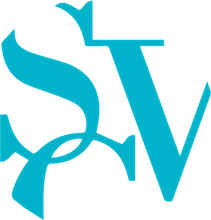 The third series, volunteer creative teams were partnered with six organizations serving and supporting local immigrants and refugees. Last year, our creative teams supported six nonprofits that serve youth throughout our community. Project teams provided user experience research, new visual identities and branding materials, updated web designs, workflow applications, social media campaigns and more. Causes, projects and organizations have included: streamlining processes for DESC’s in-kind donations with tools and reporting; increasing readership among millennials for Real Change; advocating domestic fair trade principles with the Domestic Fair Trade Association, and partnering with Marketshare to empower immigrant entrepreneurs to create an ethnic street food market in Seattle. "AIGA Seattle's mission is to 'harness the power of design to build a better future,' and the Changemaker Series is the epitome of that goal. By pairing design teams with social change organizations and facilitating their projects, the series uses design to make a measurable impact on the greater Seattle community." "What sort of impact do we expect, now that we’ve organized this project and are two weeks away from launching it? The Union Gospel Mission has about 50,000 supporters in Greater Seattle, and their goal is to convert about 10% of those to using the app or the service once per month…and if these people paid on average $5 for that buy-one-feed-one dish. We’re talking about $25,000 in new revenue for the Mission to feed those in need. That would feed an additional 10,000 people."